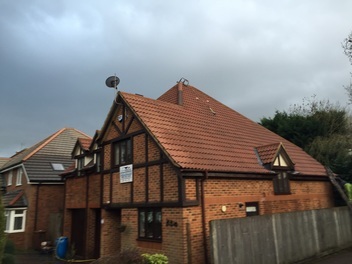 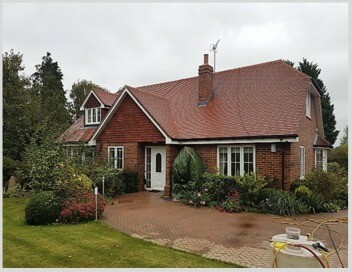 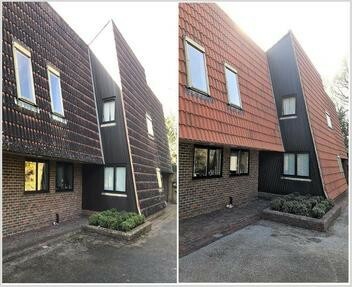 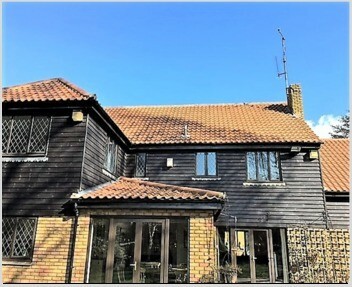 From leading-edge minimalist designs to the more traditional housing located in and around Bournemouth and Poole, demand for roof repairs and roof cleaning varies dramatically. 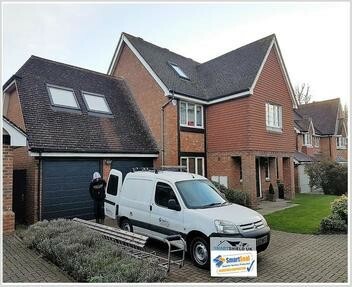 Our roof cleaning services are available in most towns in Dorset including Christchurch, Dorchester, Weymouth and Portland. 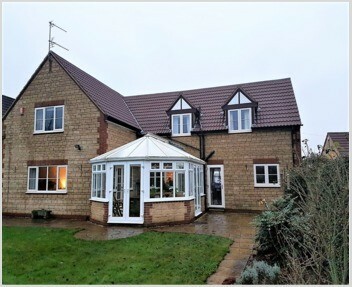 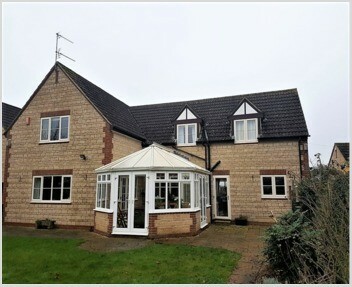 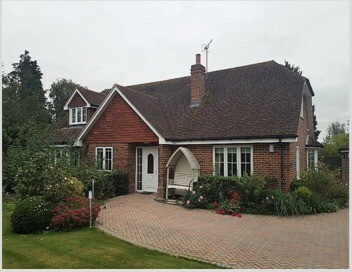 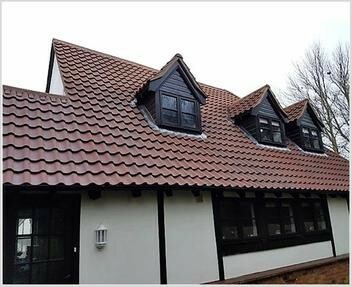 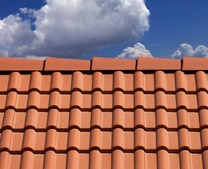 Many of the “designer” homes have moved away from having traditional roof tiles installed but a good many more properties from residential homes to hotels and guest houses require on-going maintenance to keep the roof tiles and structure in a water-tight, sound condition. 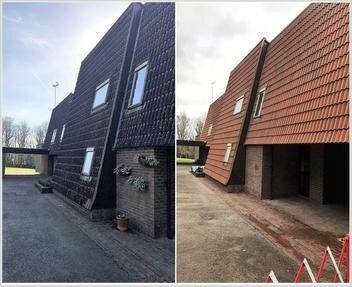 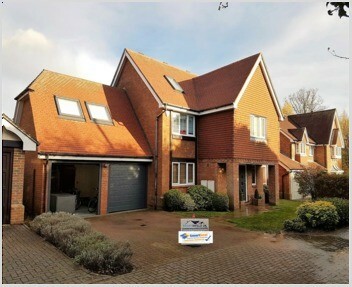 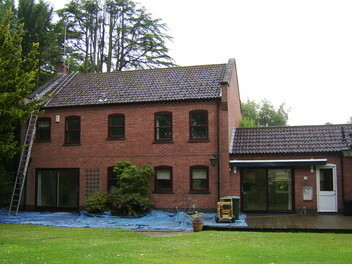 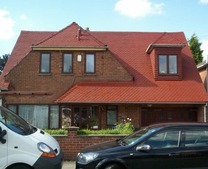 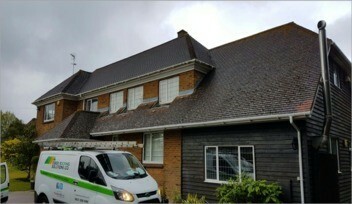 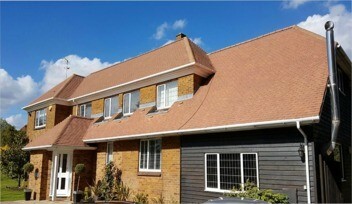 Part of the maintenance programme can now include a roof cleaning that totally transforms the appearance of your roof. 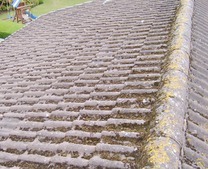 Many roofs in Dorset suffer from extensive moss growth and conducting roof cleaning and moss removal will remedy all of the issues relating to the damaging effects a carpet of moss on your roof can cause. 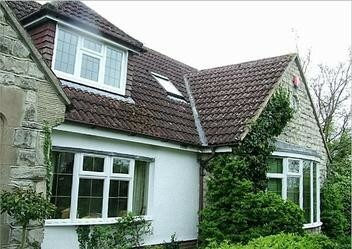 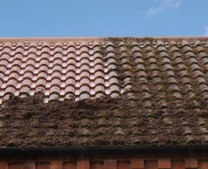 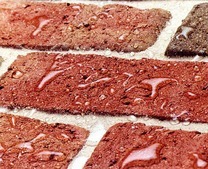 The freeze/thaw cycle of expansion and contraction of clumps of moss can cause roof tiles to crack allowing water penetration into the roof void. 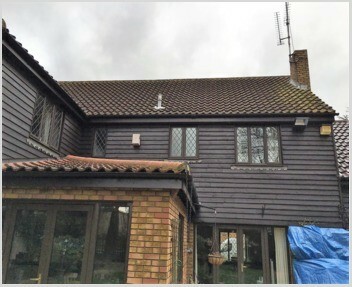 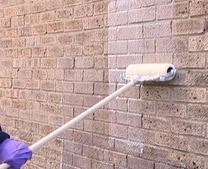 The risk of blocked guttering is also a concern as inadequate drainage runs the risk of water damage to external walls and internal damp issues. 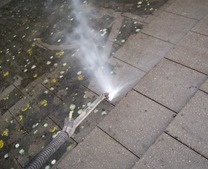 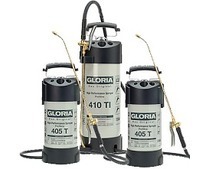 There some factors to be considered as to the amount of time it will take to clean a roof. 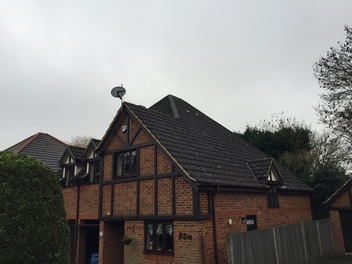 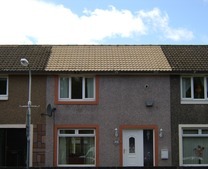 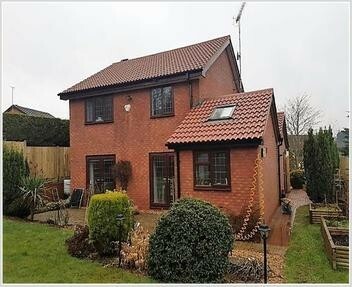 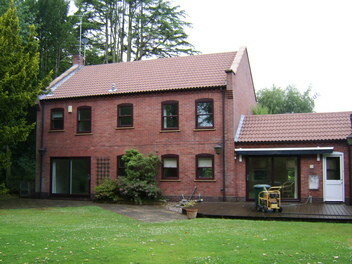 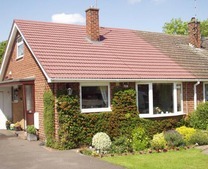 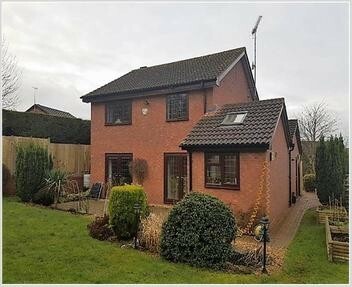 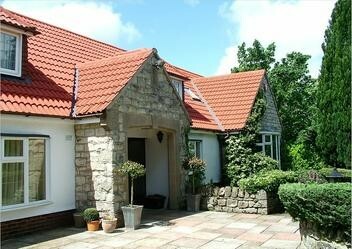 The size of the roof is the key factor, so a sizeable detached house will take a lot longer than a small bungalow. 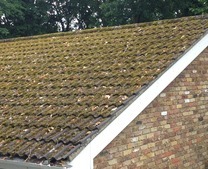 However, if there is a 'carpet' of moss on the roof, this will take a lot longer to clean than if it’s just dirt, grime, and algae. 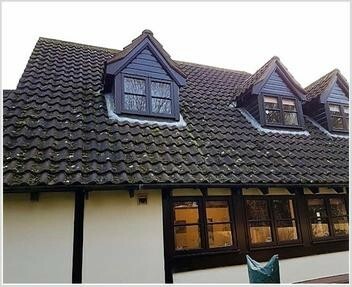 If you would like a FREE no obligation quotation for a roof clean, roof repair service or roof coating and sealing in Bournemouth, Poole and surrounding locale please call us on 0800 988 0348 or complete our online enquiry form.